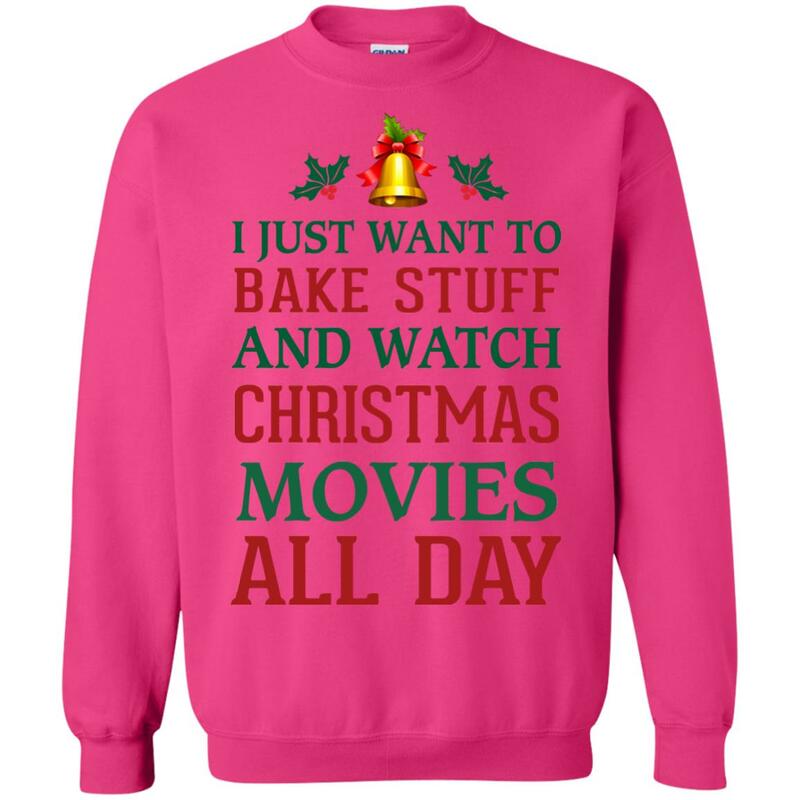 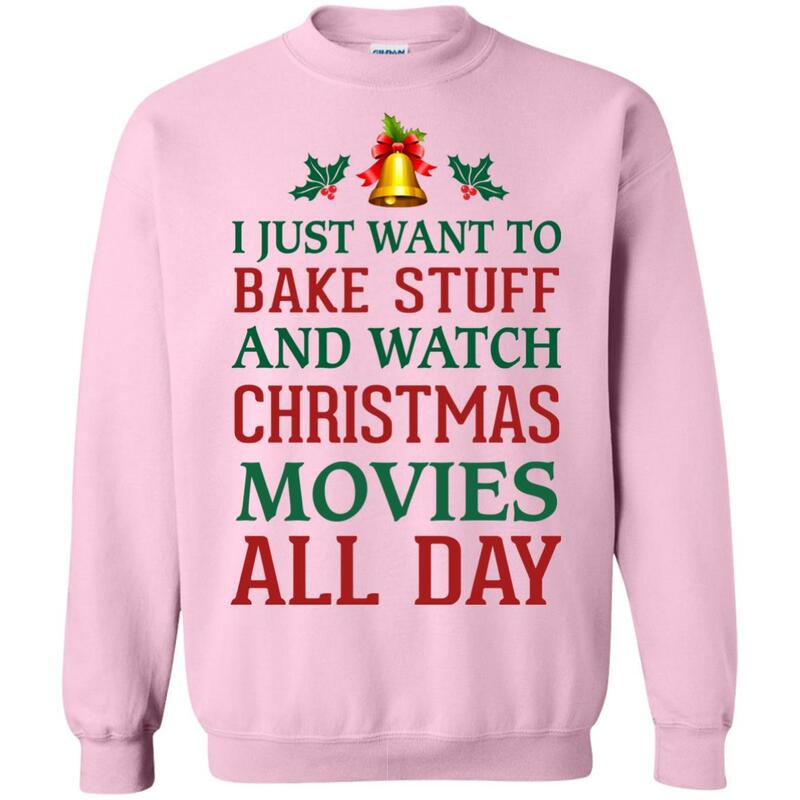 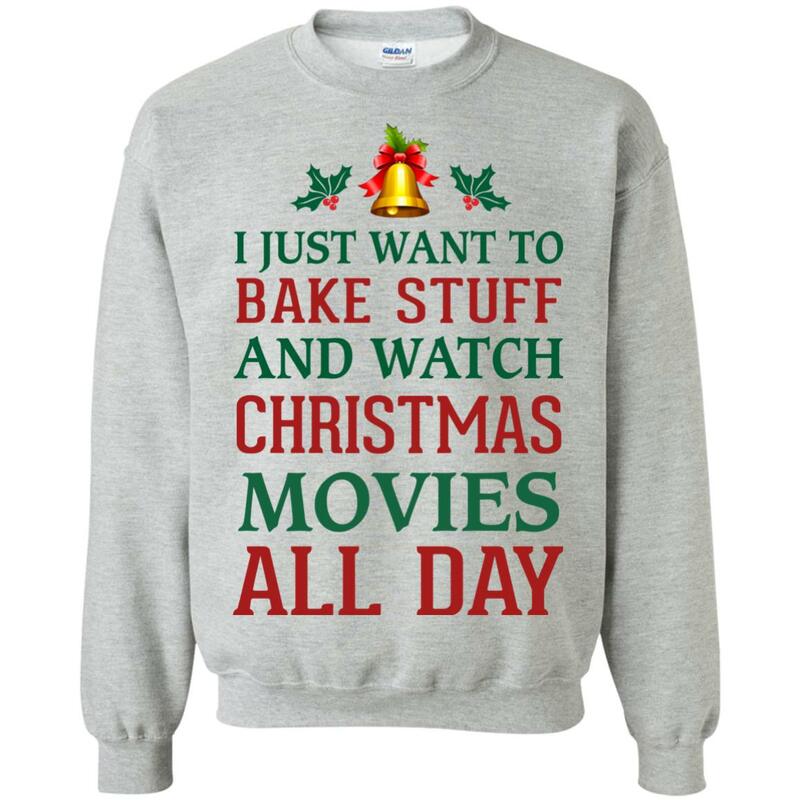 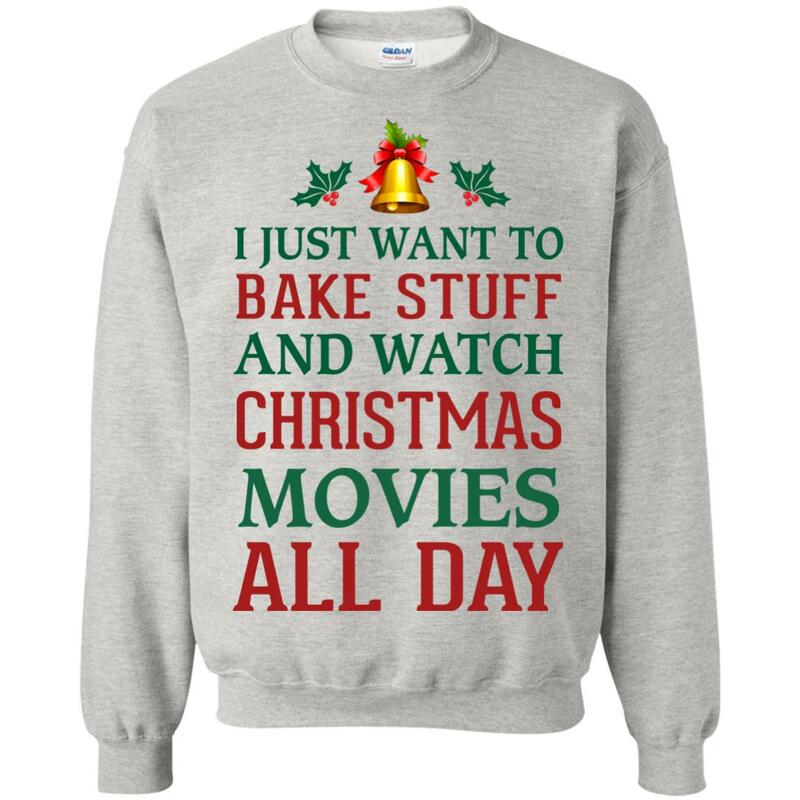 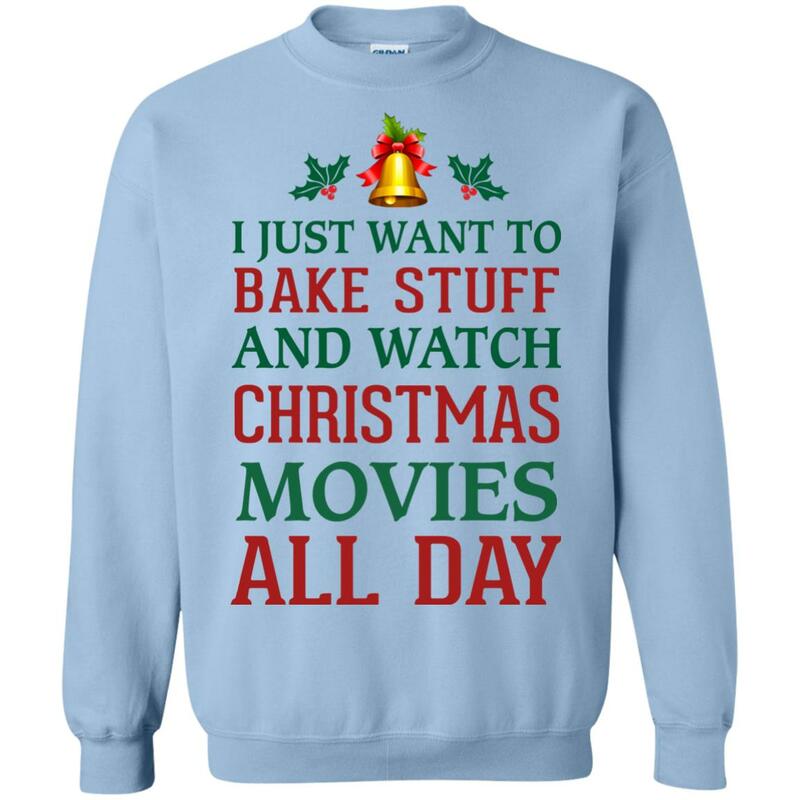 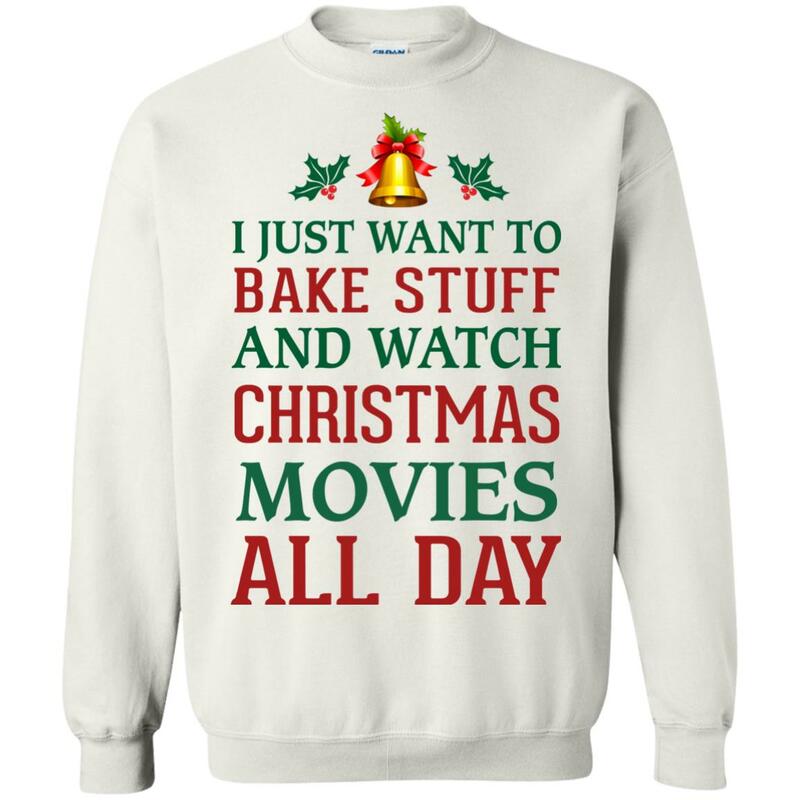 I Just Want To Bake Stuff and Watch Christmas Movies All Day Sweater. 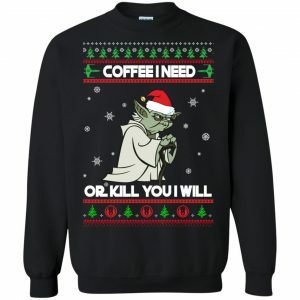 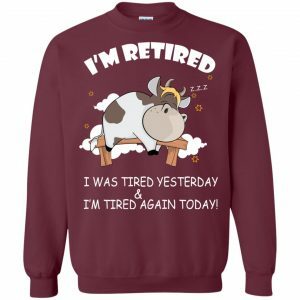 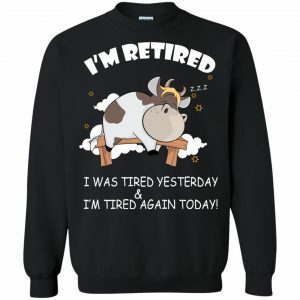 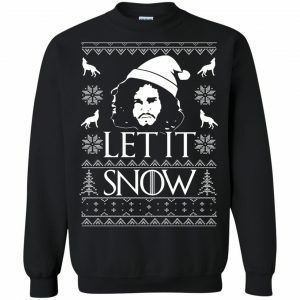 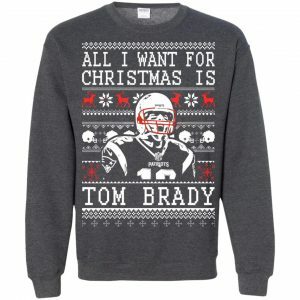 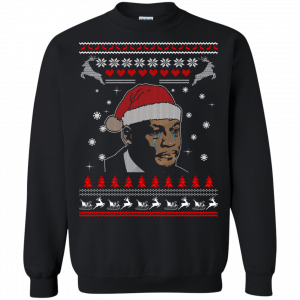 Does this sweater describe you? 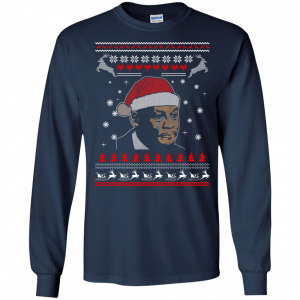 Get your shirt now!